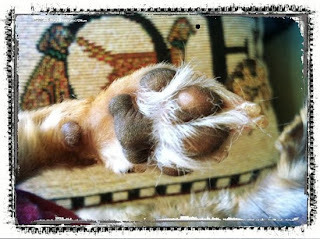 bailey unleashed .com: paw-ty time! Labels: bailey, parsley, paw, pawty, photo by j. Your paw is PAWsome! Thanks for joining the fun.